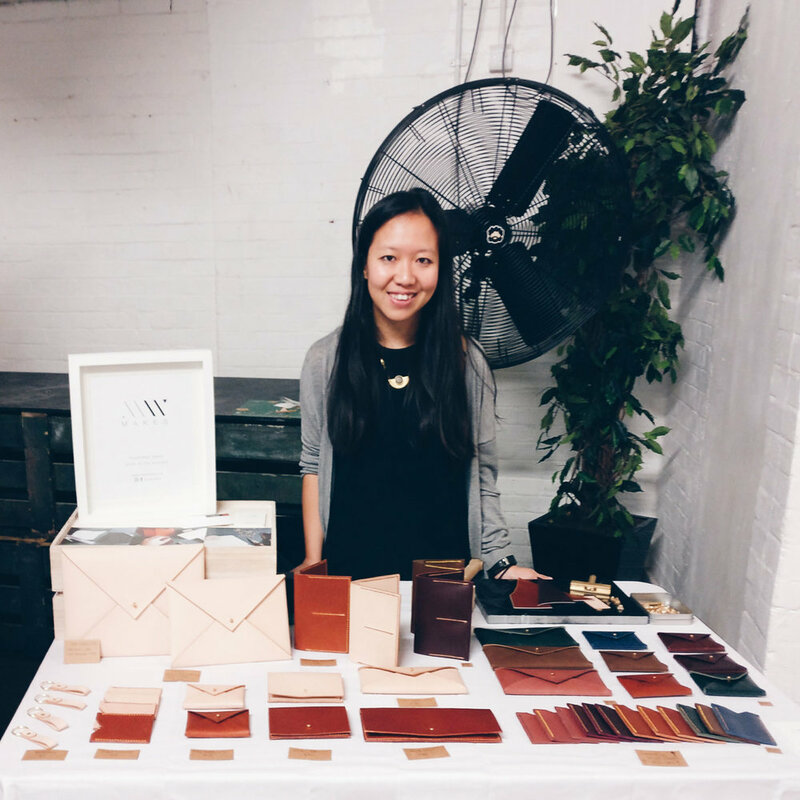 MW Makes is a leather goods brand set up by Michelle Wong in 2017. Developed through a passion for design and craftsmanship, MW Makes creates handcrafted leather goods for the everyday.Influenced by a background in architecture, each item is carefully designed with an emphasis on simple geometries, clean lines and functionality. All products are made from vegetable tanned leather and are handmade from start to finish, using traditional saddlery techniques, such as saddle stitching and hand burnishing. The result is a collection of simple, yet functional items that are built to last.